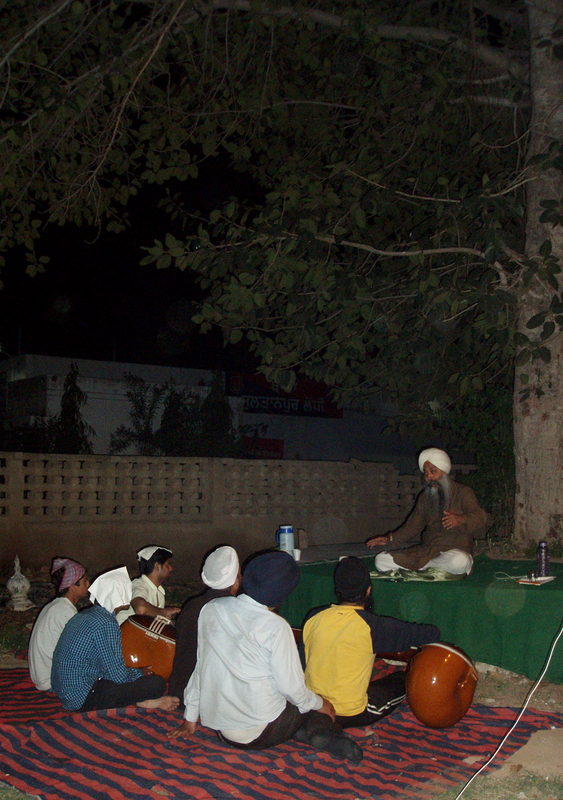 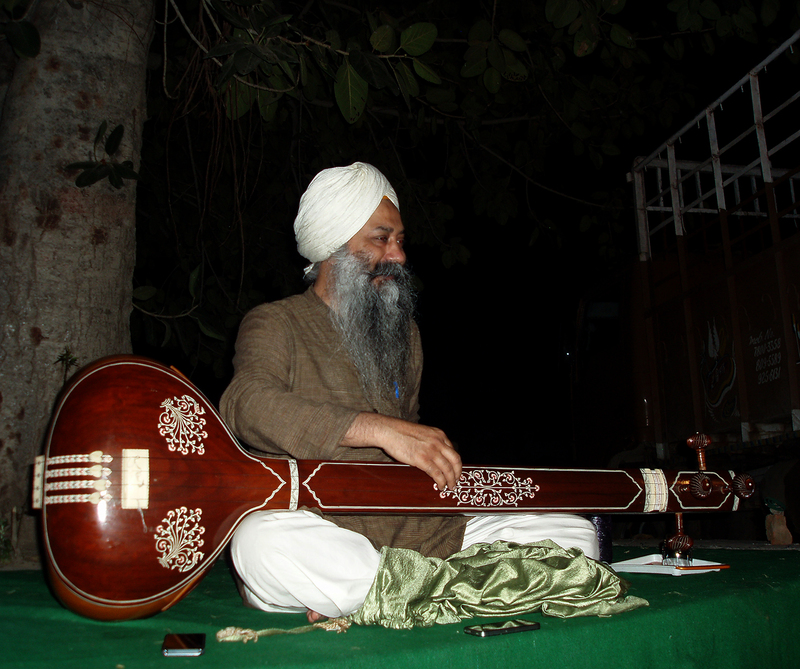 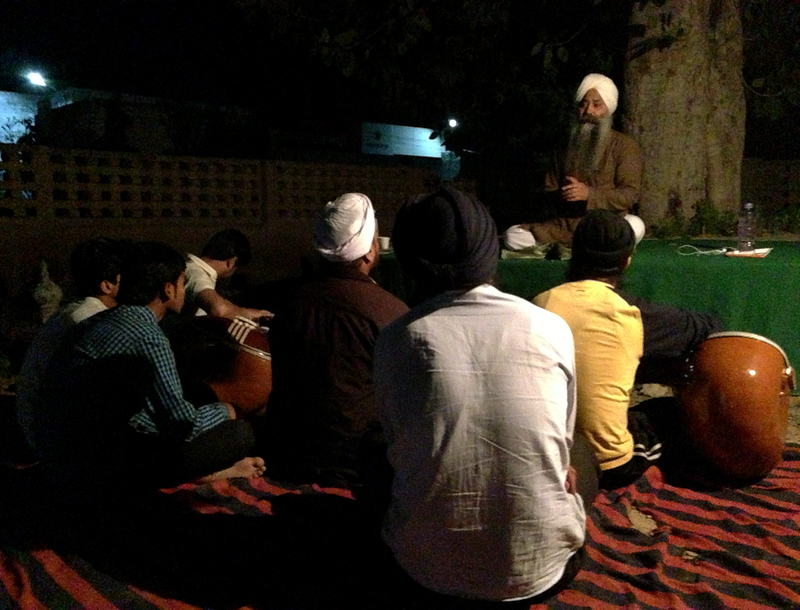 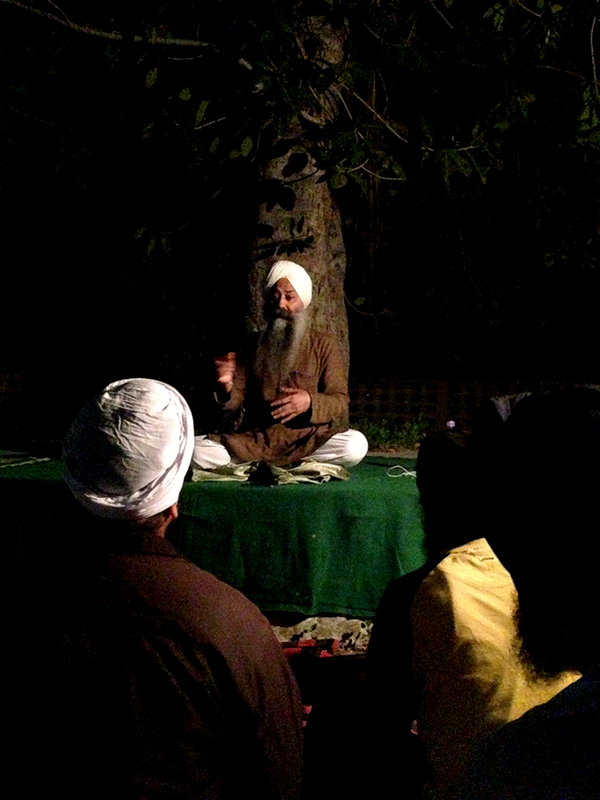 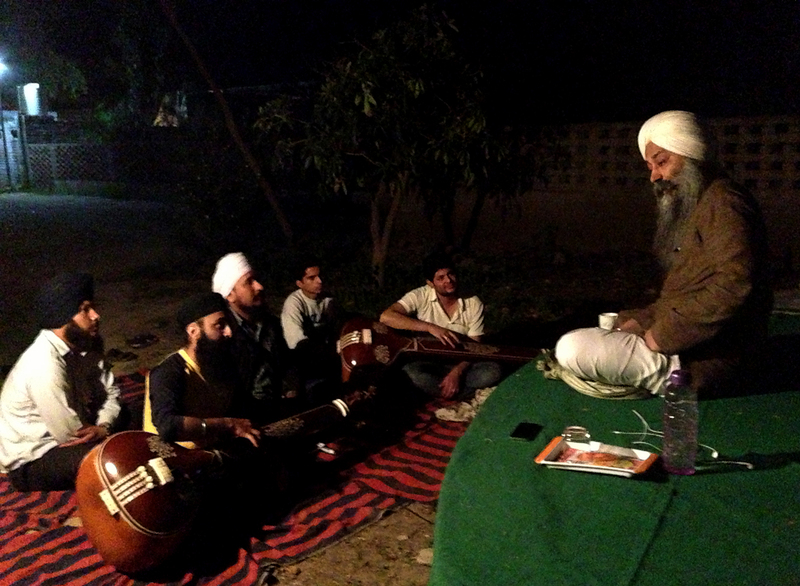 Sharanjeet Singh Ragi, Vikramjeet Singh, Gagandeep Singh, Raj Sargam and his two students joined in for a practice session where six new forms were sung apart from ragas Gauri Guareri, Gauri Poorbi, Gauri Poorbi Deepaki – two versions, Gauri Deepaki, Gauri Bhairao ang and then Devgandhari Bhairao Ang, Adana Nat and Adana – a dhurpad by Khandehre Atar Khan Ghulab Khan of Talwandi and one by yours truly. 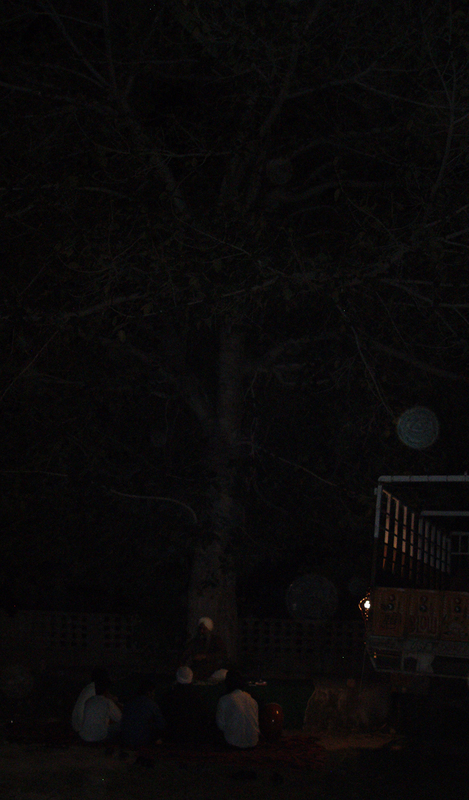 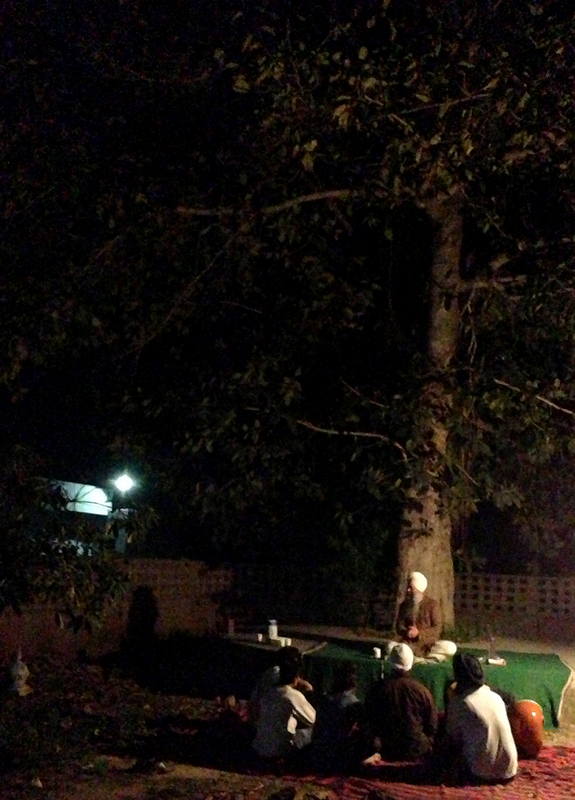 i miss it again ……. 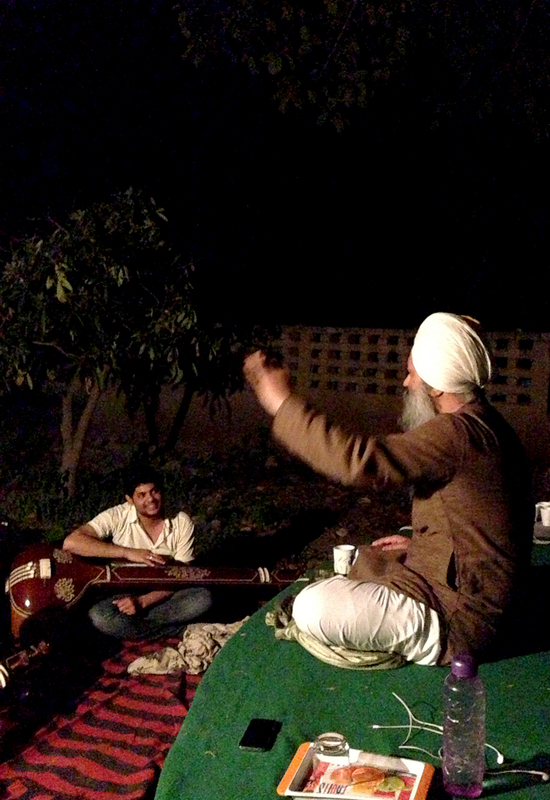 Well, Tarundeep Jio, let us plan something this weekend if you can all sneak out…!